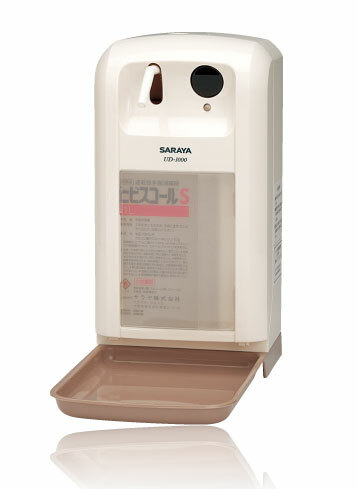 The UD-1000 has proven to be the most dependable and sought-after dispenser for no-touch hand hygiene. Used worldwide in hospitals, factories, schools and public facilities, the UD-1000 is the best dispenser for any type of hand hygiene situation. • Performs up to one year on one set of D-cell batteries. • Can be placed anywhere for wall-mounted or stand alone operation. Others : Includes tray, installation screw set, bottle, spray pump and double-sided tape.